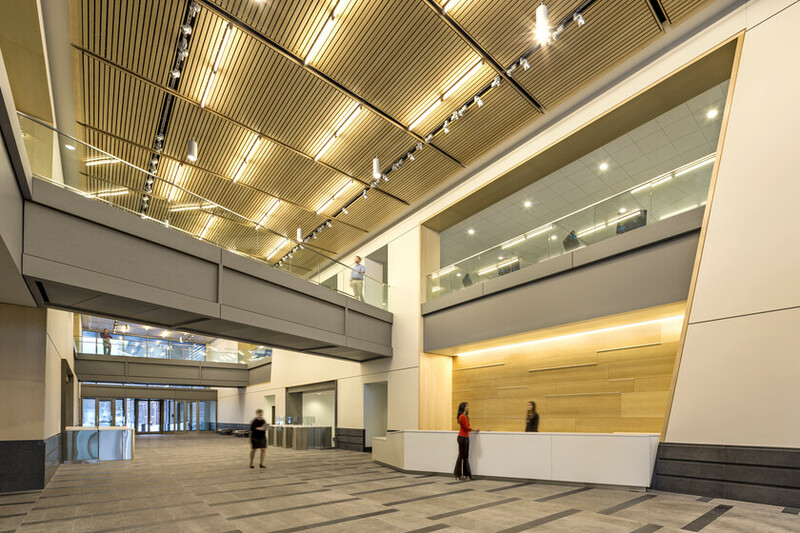 Lighting enlivens this attractive new corporate headquarters and exceeds its goals for energy cost savings and maintainability. 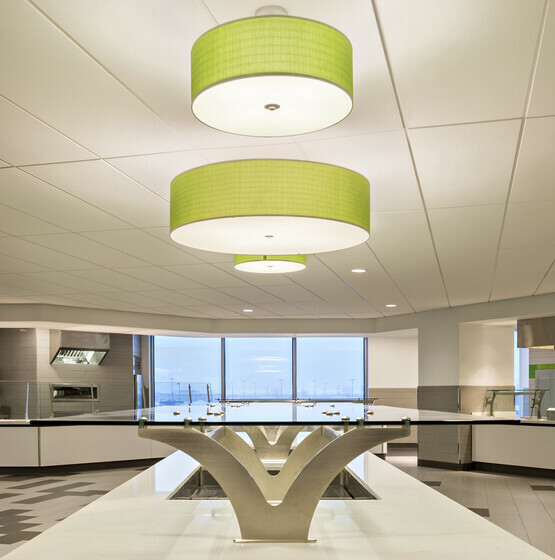 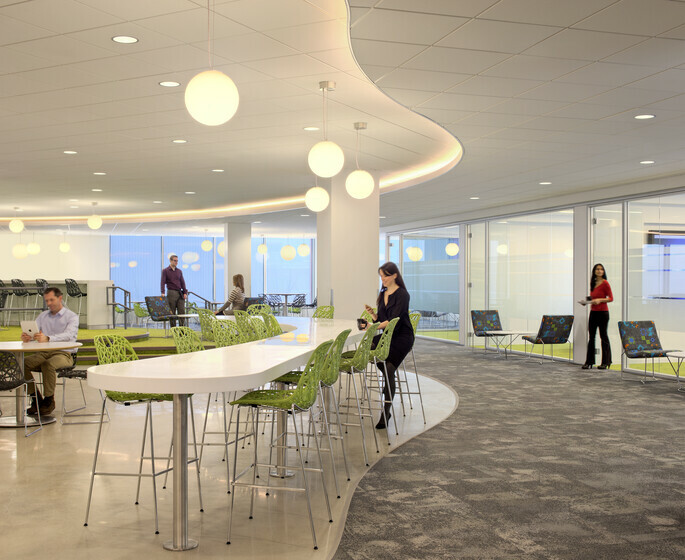 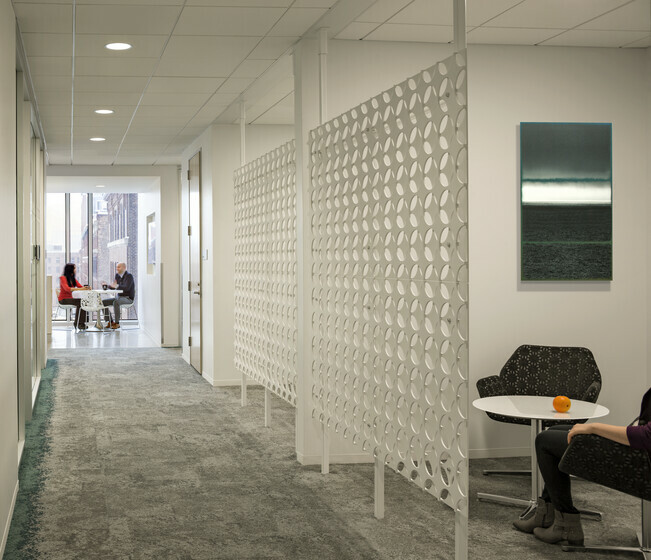 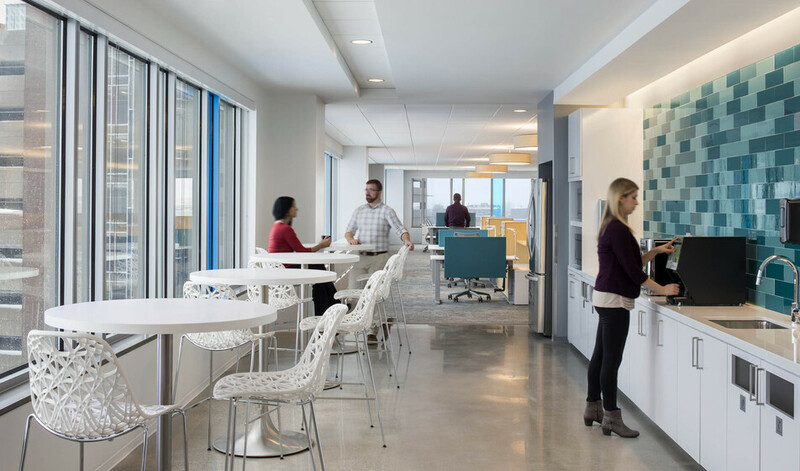 Integrated lighting and daylighting enhances visual acuity and circadian health. 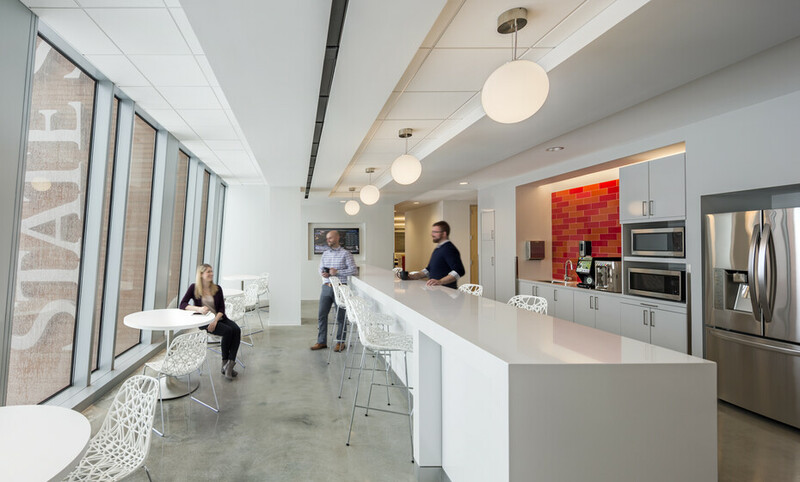 When a well-established financial firm wanted to build an innovative new headquarters in the booming South Boston area, Atelier Ten Lighting collaborated closely with the architectural team and developer. 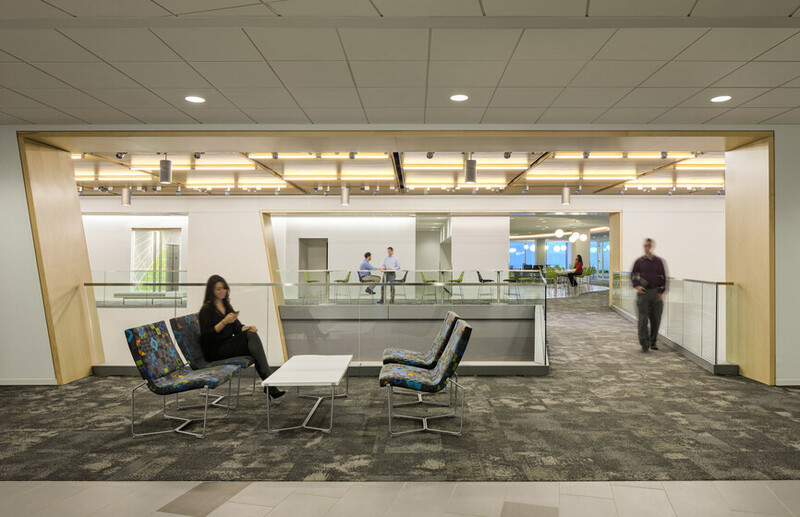 With a modest project budget and aspirational sustainability goals, this project performs exceptionally well on lighting energy.